A pair of Hispanic siblings move to a small slice of Suburbia to find the neighbourhood is not as welcoming as it seems. After a life's worth of struggles in the seedy south side of town raising her younger brother, Chuy, Alex Cruz has finally reached a point in which she can afford to move her family out to a nicer neighbourhood where she hopes to spare her brother some of the atrocities that she had to grow up with. 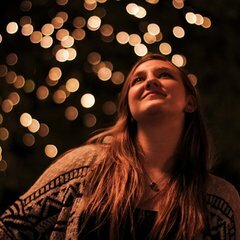 However, moving out to the suburbs proves to be more than she bargained for when the neighbourhood that the Cruzes land themselves in, while bubbly and cheery on the surface, turns out to be much less inviting than it appears. Independent, strong-willed and just a little bit stubborn. 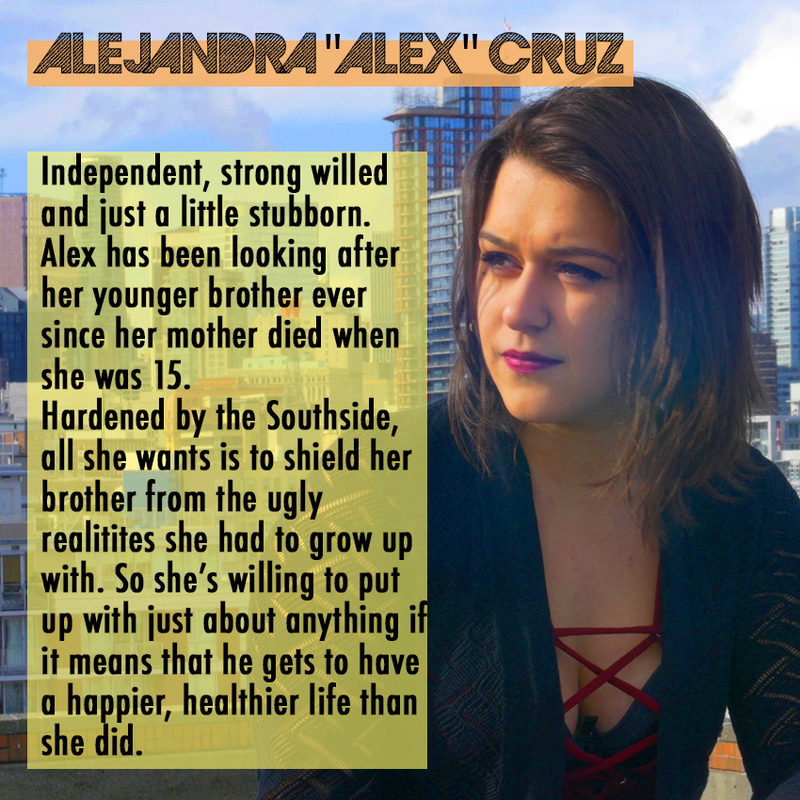 Alex has been looking after her younger brother ever since she was fifteen; when her mother tragically passed during childbirth. Hardened by Southside, all she wants is to shield her brother from the ugly realities she had to grow up with. So she’s willing to put up with just about anything if it means that he gets to have a happier, healthier life than she did. 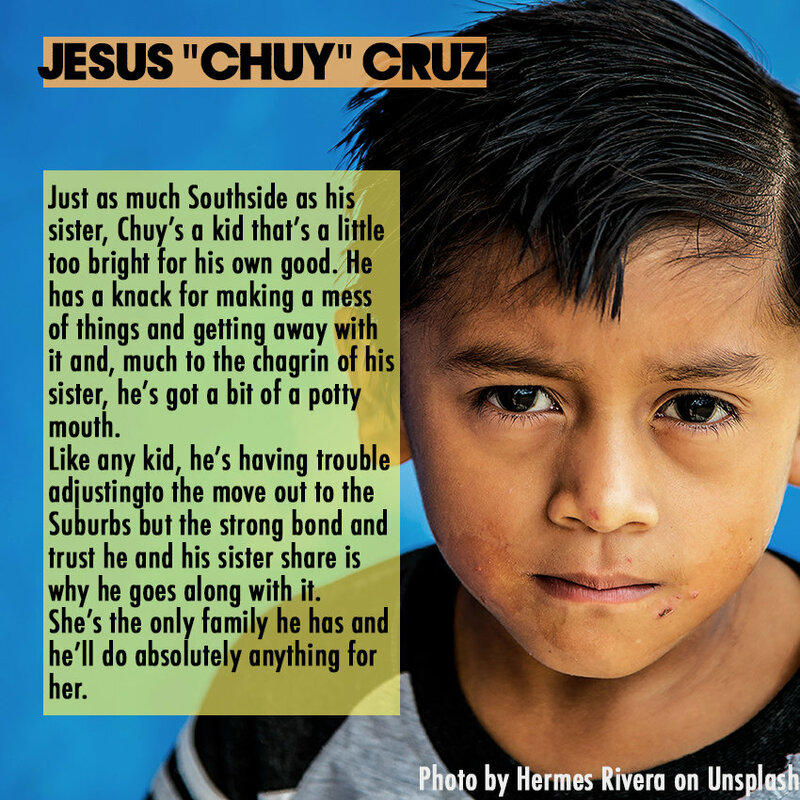 Just as much Southside as his sister, Chuy’s a kid that’s a little to bright for his own good. He has a knack for making a mess of things and getting away with it and, much to the chagrin of his sister, he’s got a bit of a potty mouth. 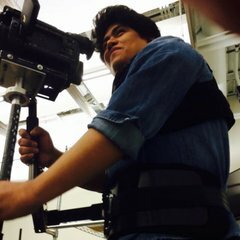 Like any kid, he’s having trouble adjusting to the move out to the Suburbs but the strong bond and trust he and his sister share is why he goes along with it. She’s the only family he has and he’ll do absolutely anything for her. Well-intentioned, nosy and oh-so-ignorant. 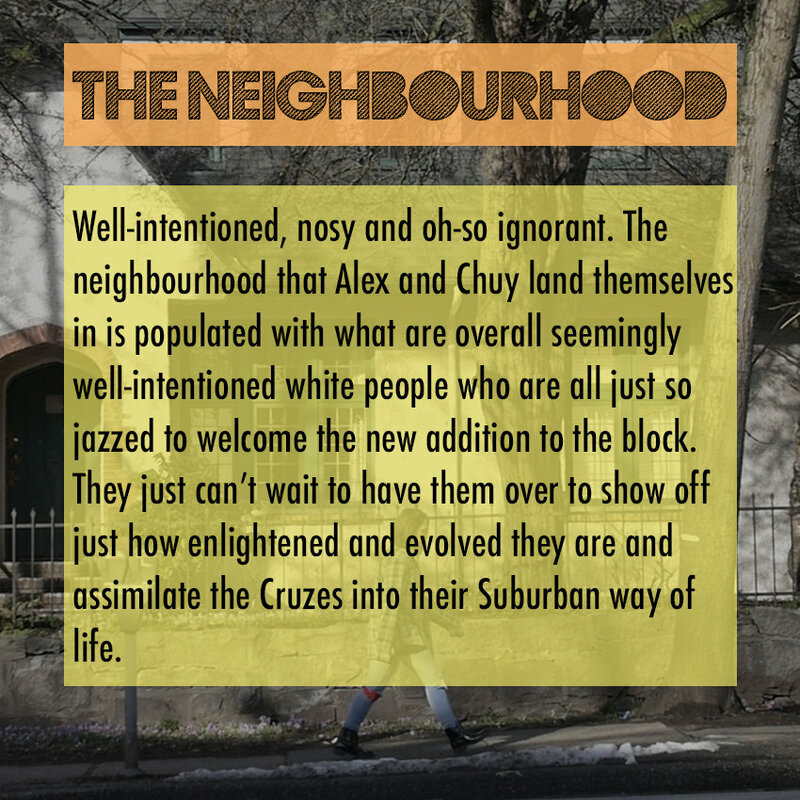 The Neighbourhood that Alex and Chuy land themselves in is populated with what are overall seemingly well-intentioned white people; who are all just so jazzed to welcome the new addition to the neighbourhood. They just can’t wait to have them over to show off just how enlightened and evolved they all are and assimilate Alex and Chuy into their Suburban way of life. However, the kids Southside sensibilities soon become more than even they’re willing to accept.